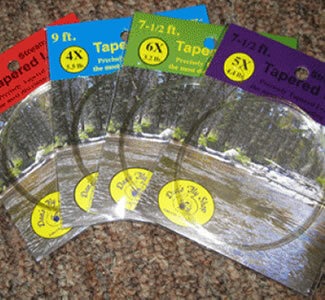 Changing or adding tippet can be awkward and time consuming on the stream. 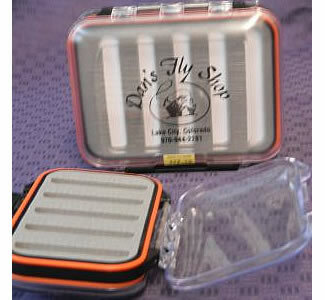 Dan’s Tippet Caddie will stream line the process by keeping equipment readily available and saving time and effort. Dan’s Tippet Caddie is a handy, hang-on-your-vest, light weight tool to help keep your time on the stream efficient and uncomplicated. 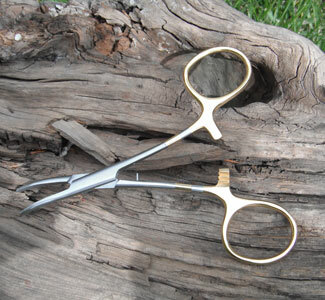 It will hold 4 to 5 spools of tippet so you have all tippet weights close at hand and easily accessible any time a change or addition is needed. No searching through vest pockets. 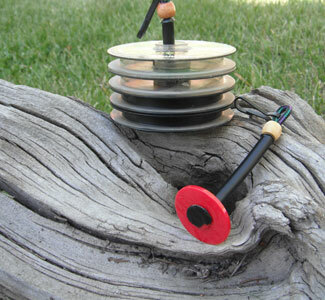 The tippet is easily dispensed from spool. Leaves hands free to tie and fish.